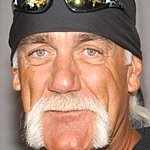 IfOnly, an experiential marketplace that helps raise money for not-for-profit organizations, announced today that they have partnered with Roc Nation and their chosen charities, PitCCh In Foundation and RC22 Foundation, to offer an extraordinary VIP experiences at the Roc Nation Summer Classic Celebrity Basketball game. 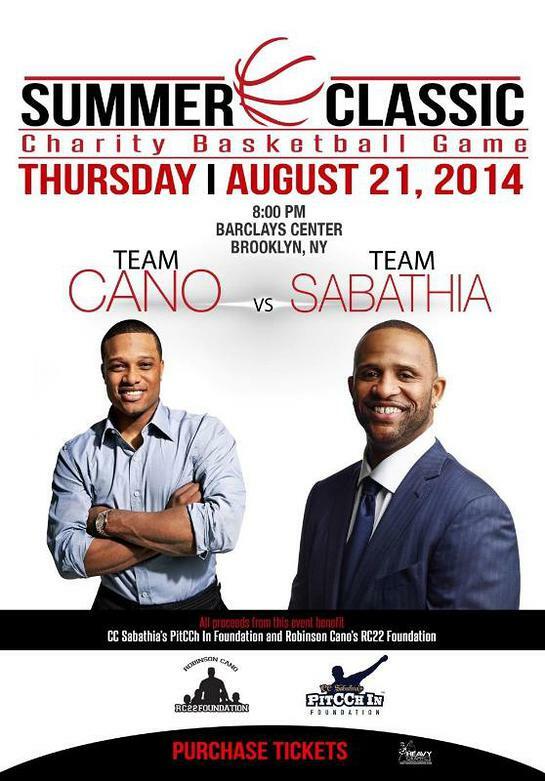 Robinson Cano and CC Sabathia will host the Summer Classic Charity Basketball Game at Barclays Center on Thursday, August 21. Sabathia and Cano will serve as captains to two celebrity basketball teams headlined by additional honorary captains, Carmelo Anthony and Kevin Durant. •	Be a Judge in the Slam Dunk Contest: You now have the unique opportunity to decide the fate of the dunk artists of Roc Nation’s Summer Classic Basketball Game as you judge the halftime slam dunk contest with legendary, hall of famer Nate “Tiny” Archibald. This package includes two premium tickets to the Roc Nation Summer Classic basketball game. Then, at halftime, your friends will watch in awe as you go courtside to judge the slam dunk contest. You can enter here. •	Ultimate Roc Nation Summer Classic Kids Package: Surprise your child with the chance to be a ball boy while you enjoy premier seating on the lower level. Your kid will watch the game on the court under the basket and also get a photo with one of the star celebrity players. Watch as you give your budding NBA player an experience they will remember for years. Click here to find out more.